Sony San Diego revealed that one of MLB The Show's popular online modes won't be included in the 2018 version of the game. Sony San Diego recently revealed some unfortunate news regarding the Online Franchise game mode and its inclusion in MLB The Show 18. Over at The Show Nation, the official website of MLB The Show, it was recently announced that Online Franchise will not be included in MLB The Show 18. 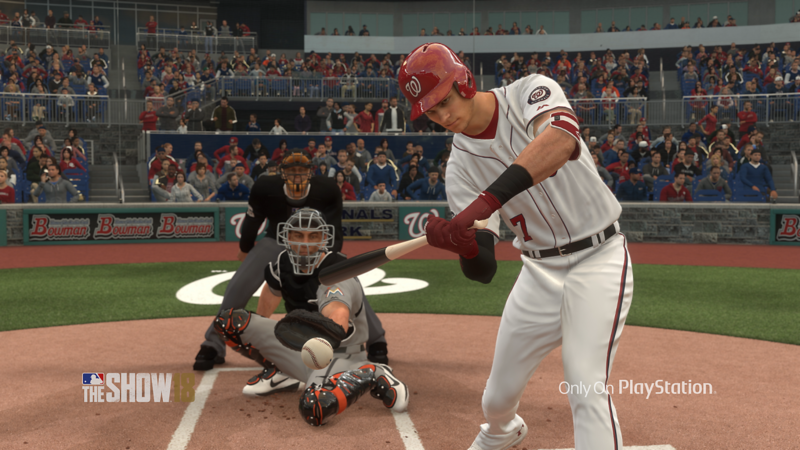 The development team at Sony San Diego cited that they were aiming for more stability and speed when it comes to the online portions of MLB The Show 18 and as a result, Online Franchise was cut from the game. For those who might not be aware, MLB The Show 17 struggled at launch last year and the game’s online servers took almost a week to finally stabilize and accommodate the sheer number of people that were trying to play at once. Even after this first week, the online portion of the game still occasionally had issues. Clearly, Sony San Diego thinks that Online Franchise was one of the biggest stressors on their online infrastructure last year, hence its disappearance from The Show 18. While Online Franchise’s removal from MLB The Show 18 is definitely frustrating for those who enjoy the game mode, it seems like Sony San Diego isn’t against bringing it back in a subsequent entry as seen by their final statement. Still, it’s definitely upsetting to see that it won’t be included this year. 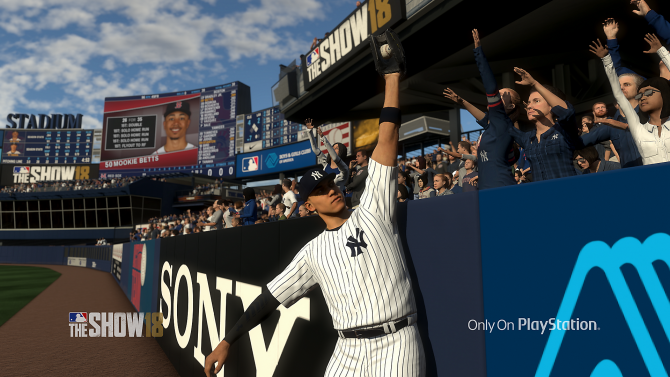 MLB The Show 18 is slated to launch at the end of this month on March 27, exclusively for PS4. 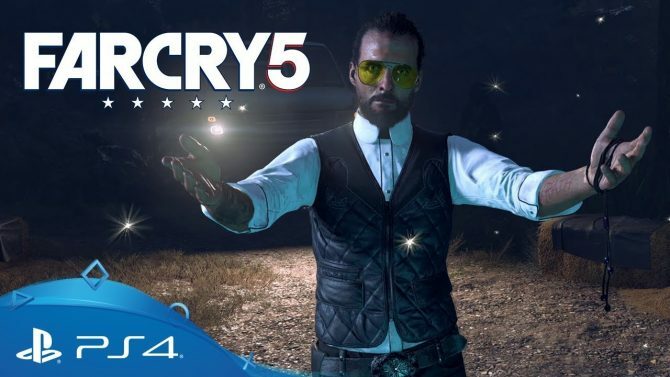 Those who pre-order it will gain access four days early and will be able to play on March 23. In anticipation of the upcoming All-Stars game, PS4 exclusive MLB The Show 18 has received a broadside of new content, sales, and price drops.